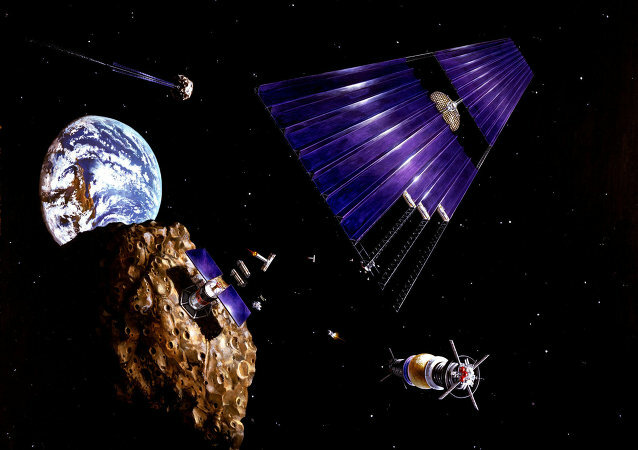 What Prevents Space Companies From Mining Asteroids for Rare Minerals? 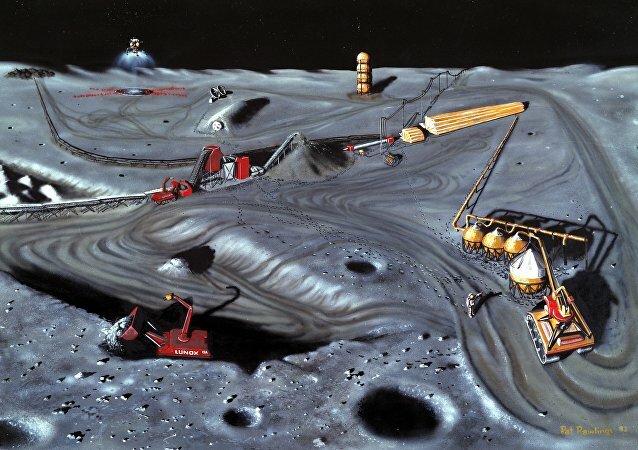 Despite the prospect of mining in space was envisioned already 10 years ago, none of the private companies have dared to attempt the revolutionary method. The tiny European country of Luxembourg has begun a push to become the world leader in the developing industry of asteroid mining, by heavily investing in the two largest American companies pursuing that futuristic trade. Space Mining is Now Legal. Thank You, USA! If you are an Elon Musk type of a person – this is your ticket.